We offer a cargo insurance program that is broad and simple to administer. We use A+ rated insurers, with a single rate and minimal administrative reporting and paperwork. We can provide limits per conveyance and per package well above the $50,000 provided by most shipping companies. We have a variety of deductibles from which to choose. We can structure your program to pay claims based on the invoice value of the shipment. Fill out the Quick Quote Application and we can respond promptly with a proposed program. 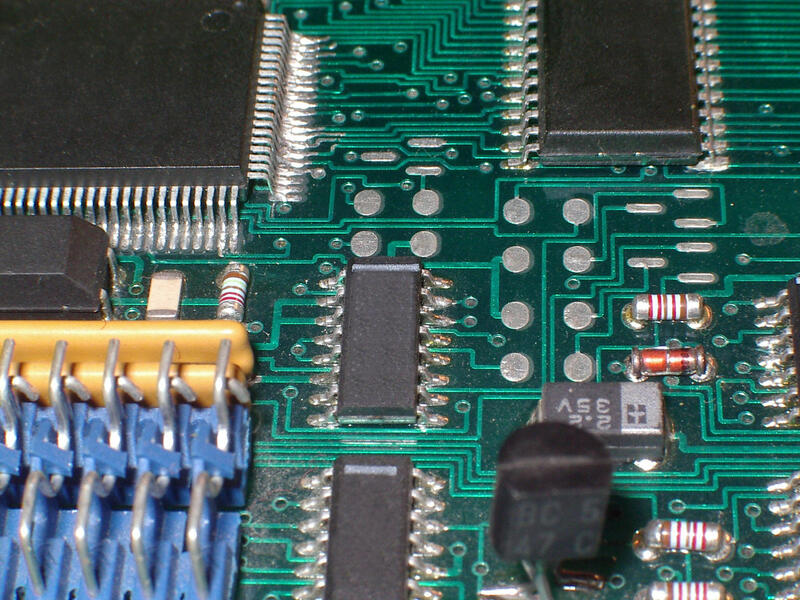 We have been insuring shippers of systems, monitors, CPUs, memory, drives and other electronic components for over 25 years. We can also arrange loss prevention consultations to optimize your shipping practices and reduce losses. Contact Jerry Offner at The High Tech Cargo Insurance Program. Copyright ©2006-2015 HTCI. All Rights Reserved. The High Tech Cargo Insurance Program is affiliated with TWFG Insurance Services, Inc., The Woodlands, Texas.